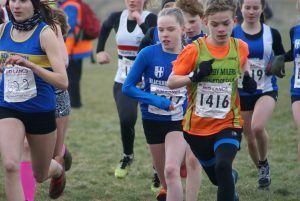 A lot of trepidation setting out for this, the last of this years Mid Lancs Cross Country fixtures at picturesque Ulverston because of the weather. 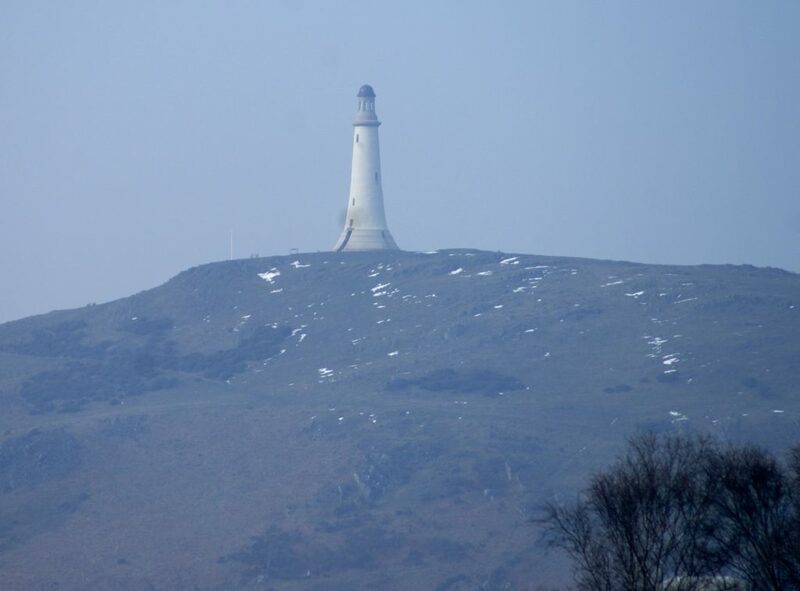 But what a difference when up there. 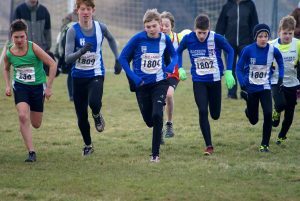 A bright day with some sunshine, around three degrees and not much wind until the Senior Men’s Race. 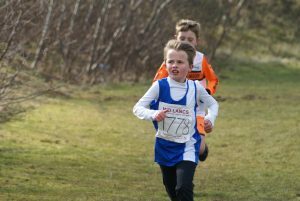 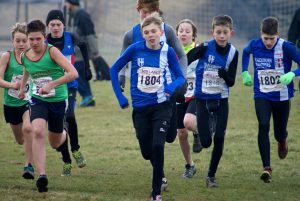 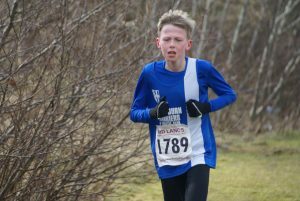 It proved to be a good end to the League Cross Country season with individual wins in the U13 Boys for – Isaac Butler and U15 Boys – Sam Hodkinson. 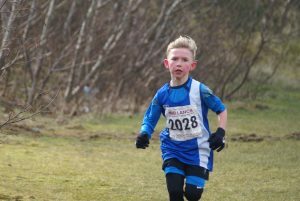 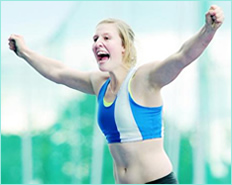 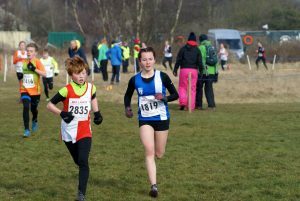 The provisional Series results show the Harriers winning Bronze in the U11 Girls, Bronze in the U11 Boys, Silver in the U13 Girls, Gold in the U13 Boys, Gold in the U15 Boys, Gold for the Senior Women (Division 3) and Silver for the Veteran Women’s Team. 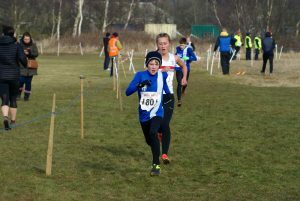 In the Individual Series Isaac Butler won Silver in the U13 Boys, Amy Davies won Bronze in the U15 Girls, Matt Ramsden won the U15 Boys with Sam Hodkinson taking Silver, Joanne Nelson won Silver in the Senior Women’s and Gold in the Senior Women’s Vets and Chris Davies won Silver in the Senior Men’s Vets. 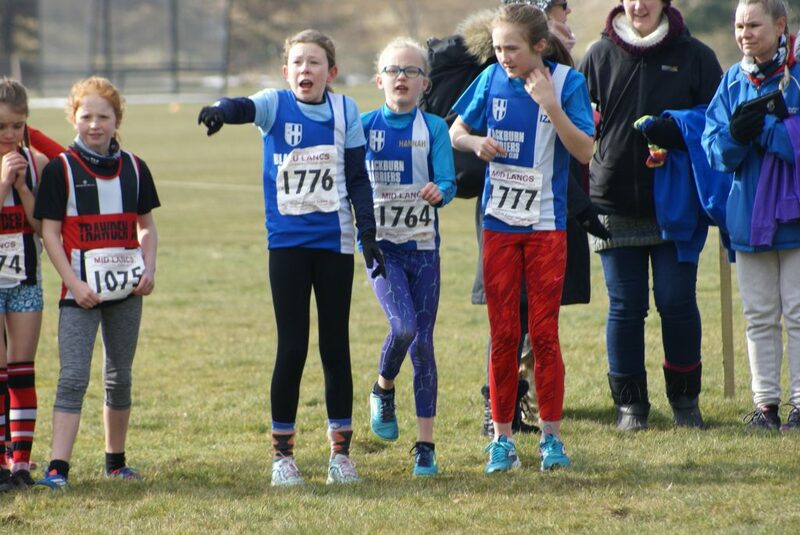 The U11 Girls kicked off the days racing which saw the Harriers finish 5th team out of nine. 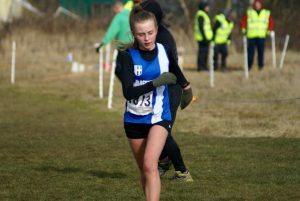 Molly Grimshaw overtook a few runners in the run in to earn 13th spot (9.33) with Hannah Davies also finishing well in 17th (9.49) and Isabelle Hartley placing 33rd in a time of 10.42. 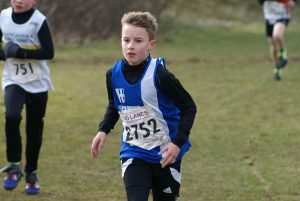 The U11 Boys finished 3rd team on the day with Sam Aspey coming home in 6th place out of the forty two strong filed in a time of 8.24. 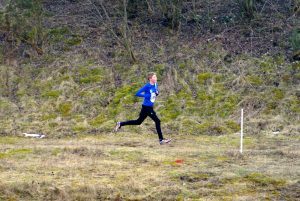 Good packing saw Daniel Smith come home in 11th spot (8.42), Matthew Smith in 12th (8.47) and Oliver Gill in 14th clocking a time of 9.00. 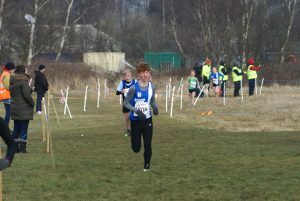 Sam Craven ran a time of 12.14 in 42nd place. 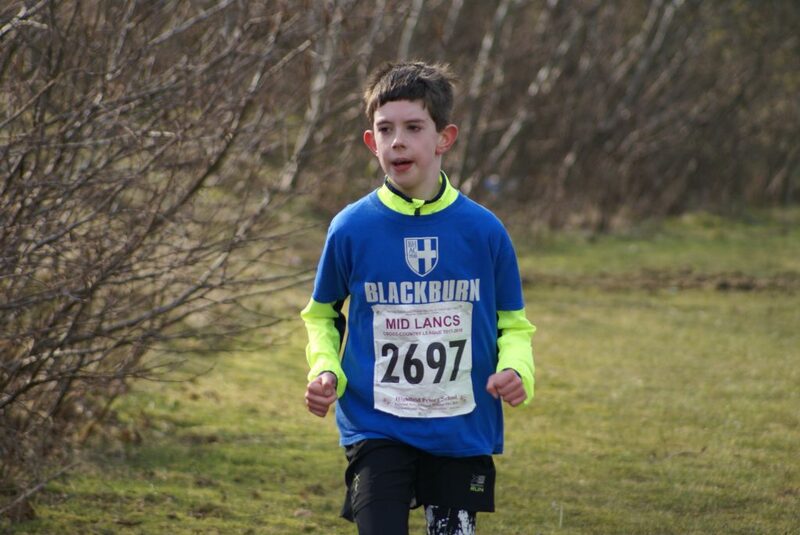 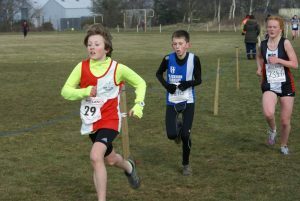 Although not named on the results – William Grundy finished in 15th (9.05) and Charlie Haworth 28th in 9.42. 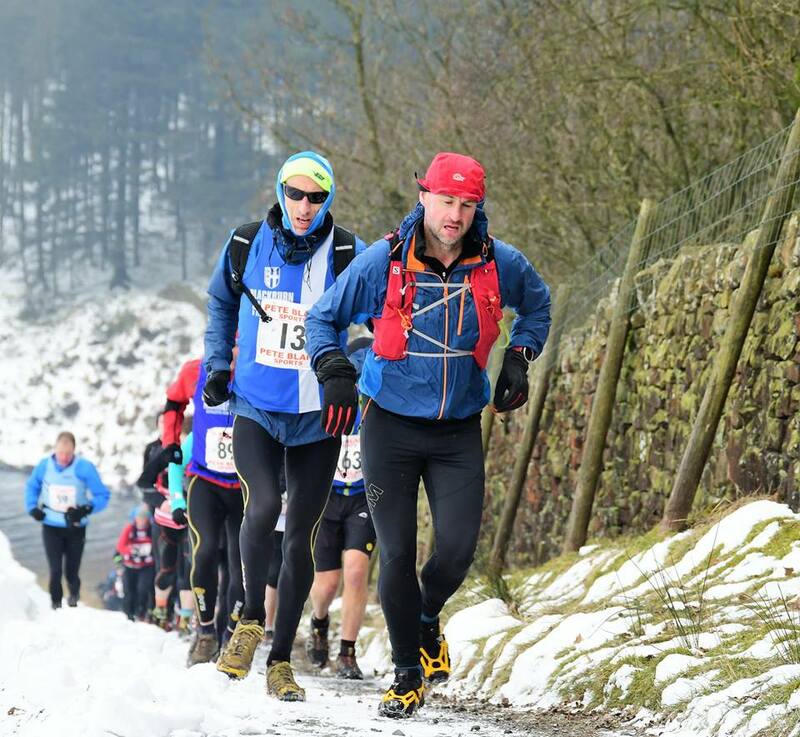 Thanks to Jonathan Grundy for the Race Video’s. 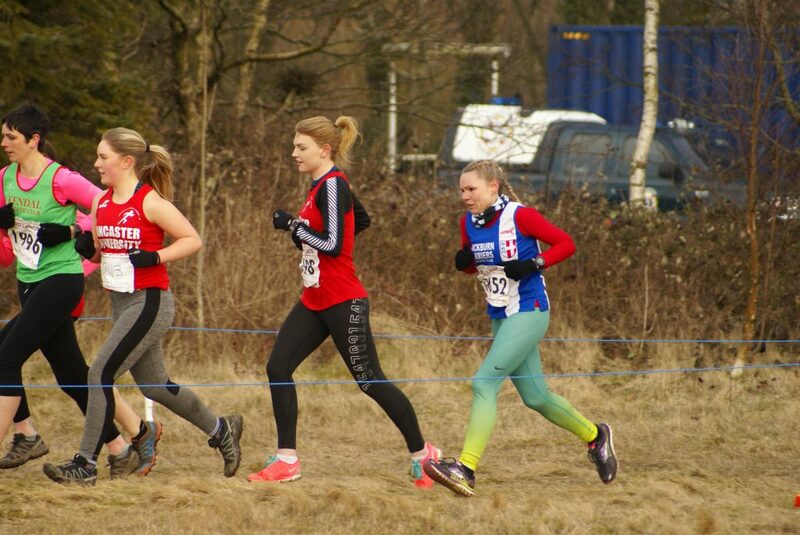 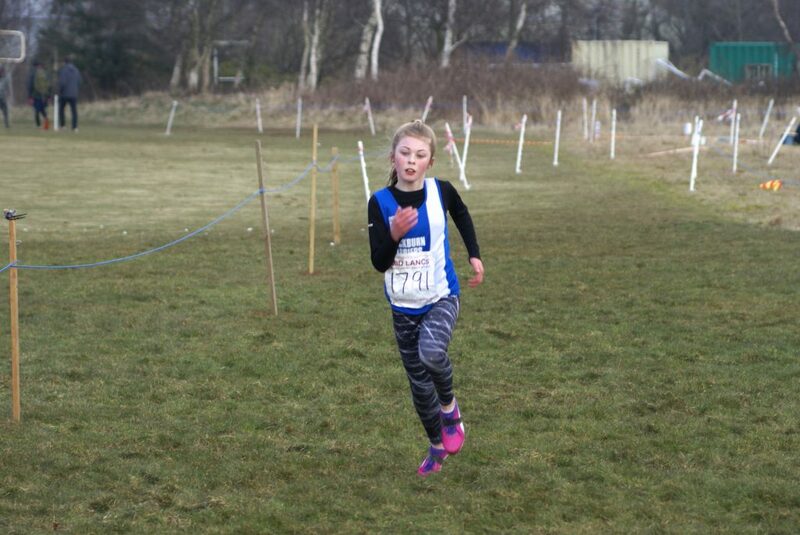 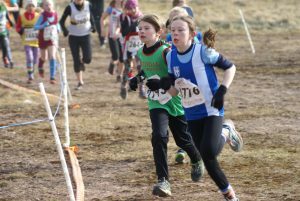 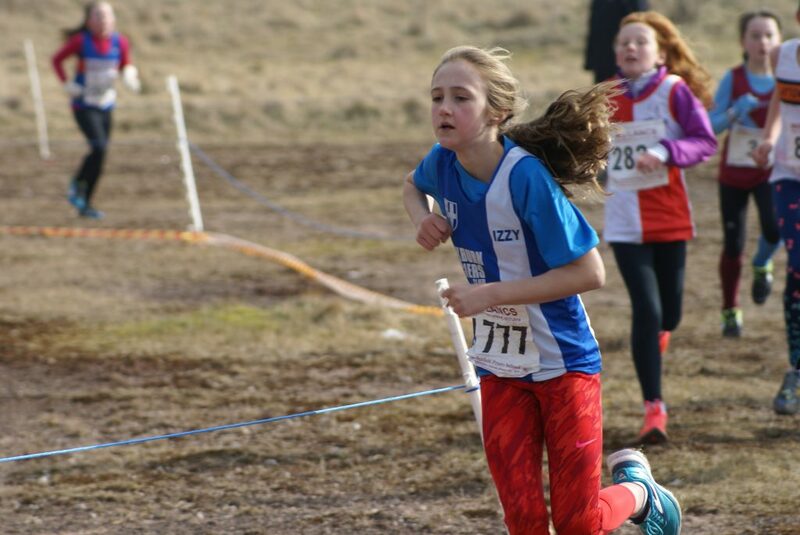 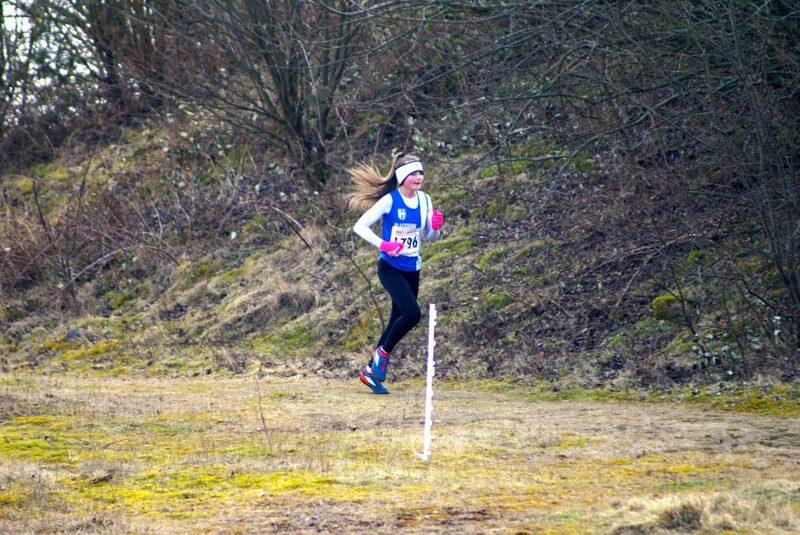 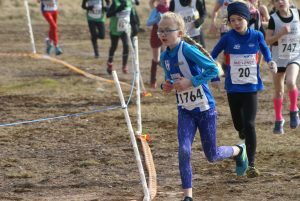 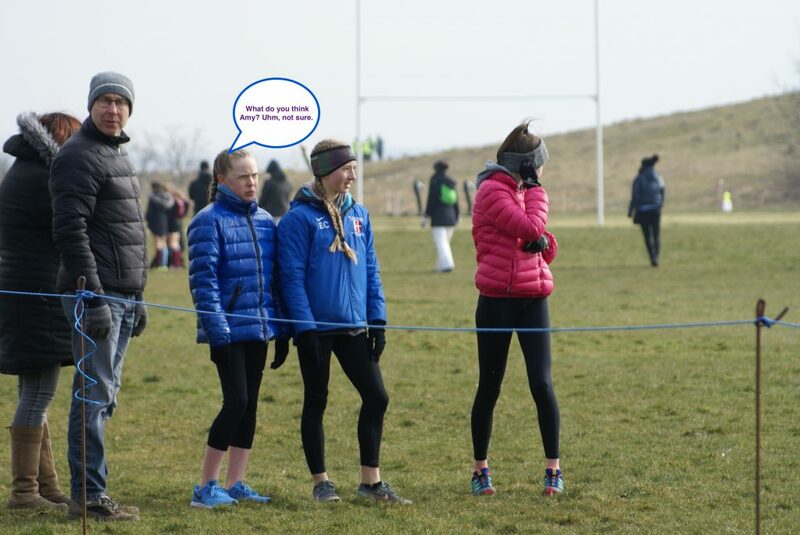 Thirty six runners in the U13 Girls saw Leah Hoole head the Harriers team home in 13th position (10.44) with the Club taking 18th, 19th and 20th places – Kate Cookson (11.06), Caroline Woodworth (11.08) and Hollie Cubbon (11.09) respectively. 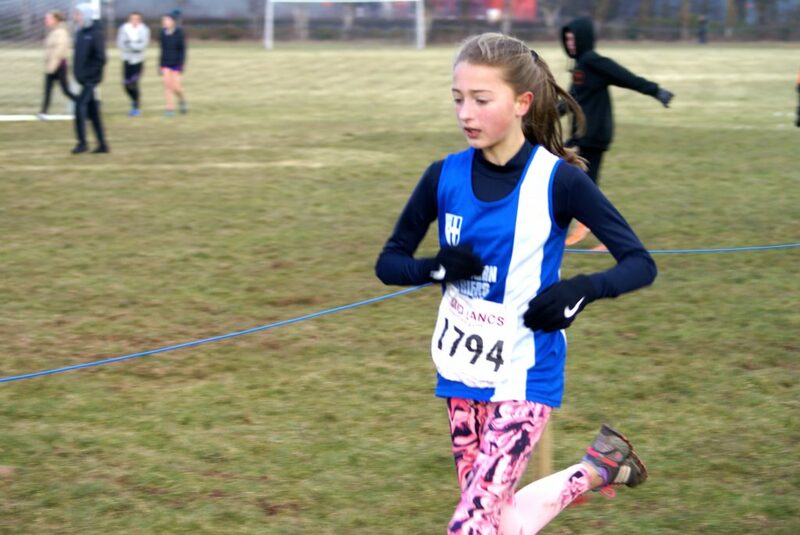 Keira Haxton place 23rd in a time of 11.10 with Keira Booth in 36th (12.42). 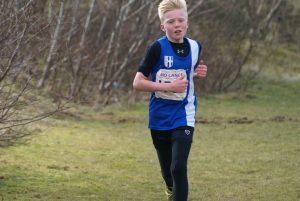 Isaac Butler hit the front of the field almost immediately and went on to an emphatic win by nearly half a minute in the U13 Boys Race (10.16), with Hayden Mercer going past like a train in the run in to clinch 4th place in 10.46, Kyle Taylor-Pomfret having a very good run in 9th spot (11.07), the ever improving Codie Dewhurst in 15th running a time of 11.46 with Saul Sharp just one place behind (16th) clocking 11.52 – all of which meant that the Harriers pipped Clayton to win the Team Race on the day. 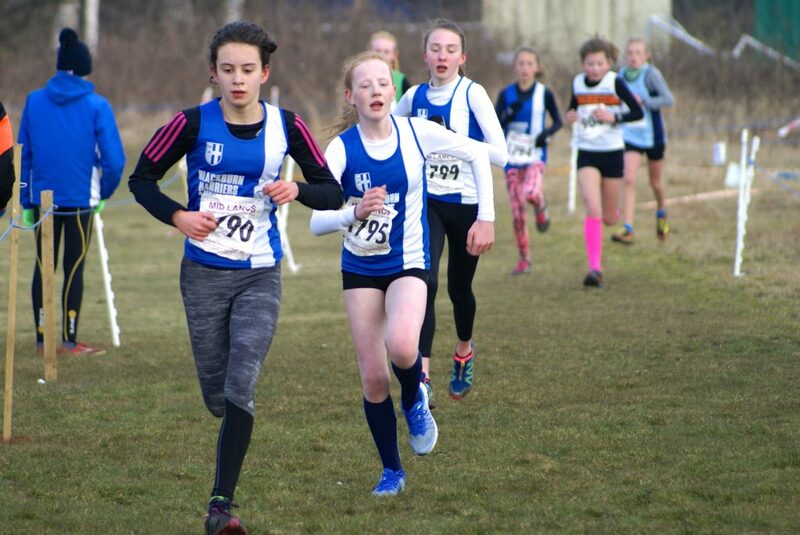 The U15 Girls Team finished 2nd on the day after a very good run by Amy Davies who finished 2nd to Series winner Olivia Logan in a time of 11.02 with Eleesha Charnley in 7th place (11.28), Hollie Oldham in 13th clocking a time of 12.17 and Rebecca Ramsden in 22nd (13.49). 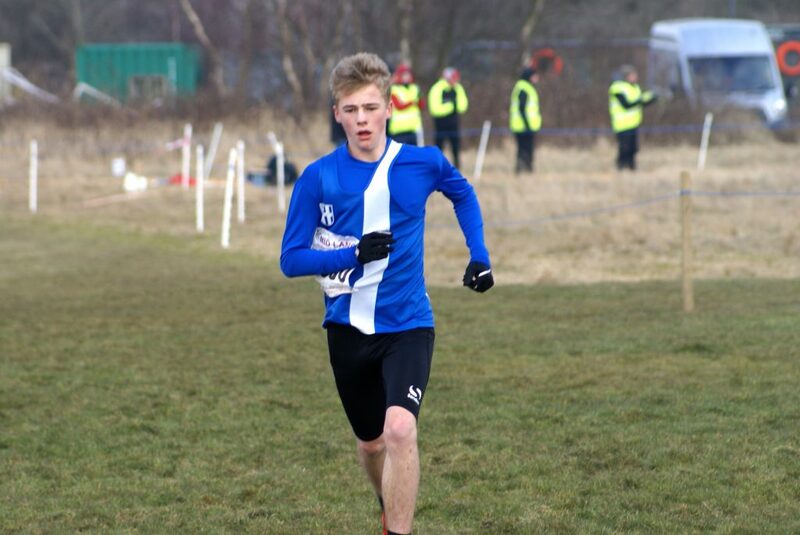 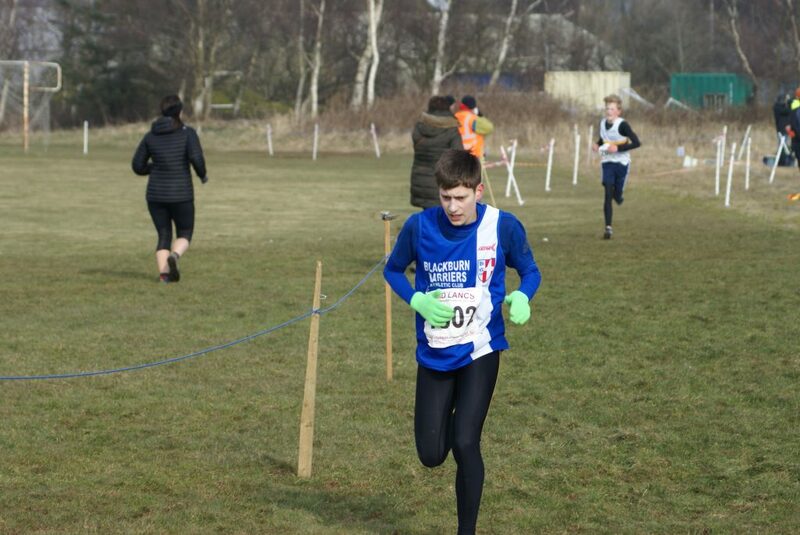 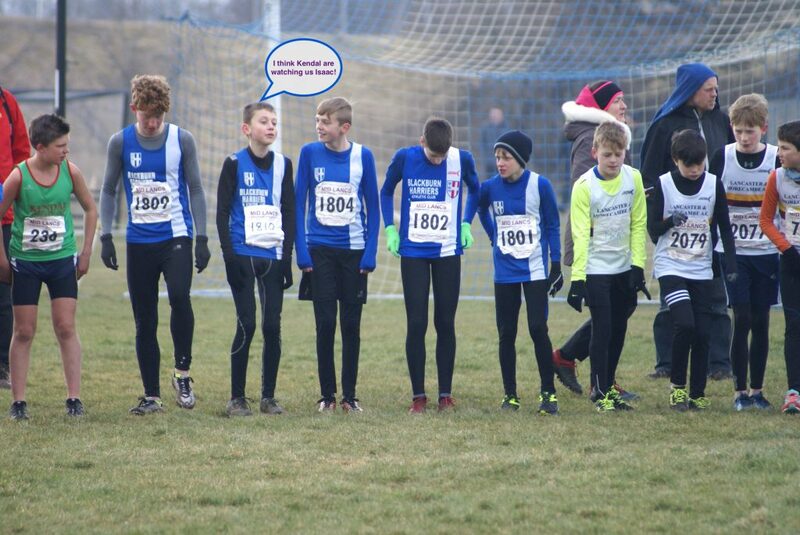 Just one athlete out in the U15 Boys – Sam Hodkinson, who showed his form after finishing 34th in the Nationals last week. 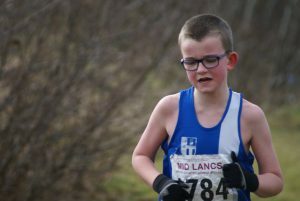 Sam went to the front of the race early on and stayed there to come home nineteen seconds in front of the second placed athlete, clocking a winning time of 15.14. 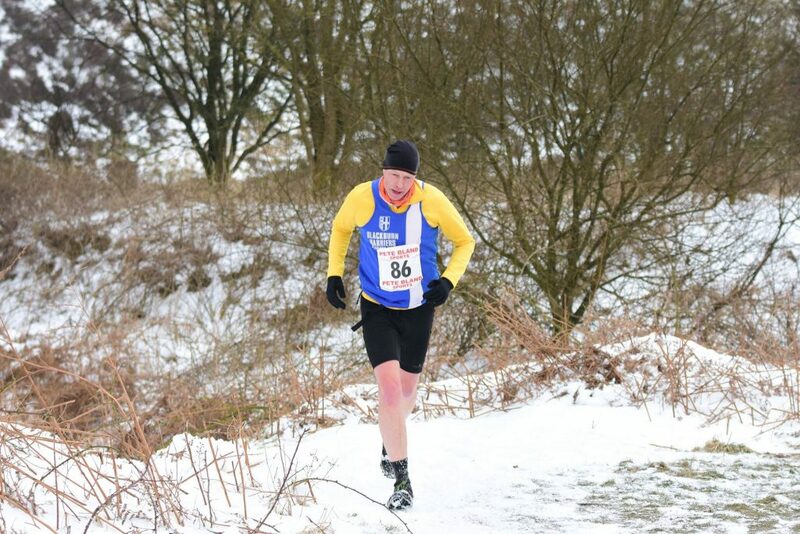 Just three Senior athletes out on the day – Chris Davies having an excellent run in the Senior Men’s Race to finish in 8th spot (34.19) and 2nd V40 on the day which cemented a Silver Medal for him over the Series. 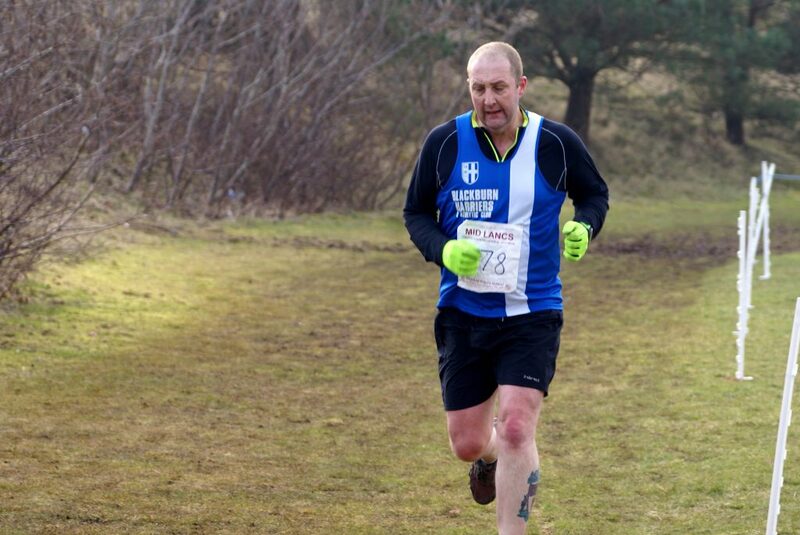 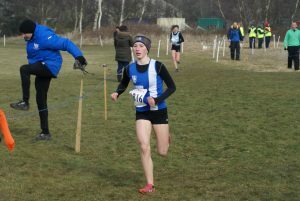 Allan Hartley finished 133rd in 45.35 whilst Lindsay Davies placed 36th in the Senior Women’s Race in a time of 33.02. 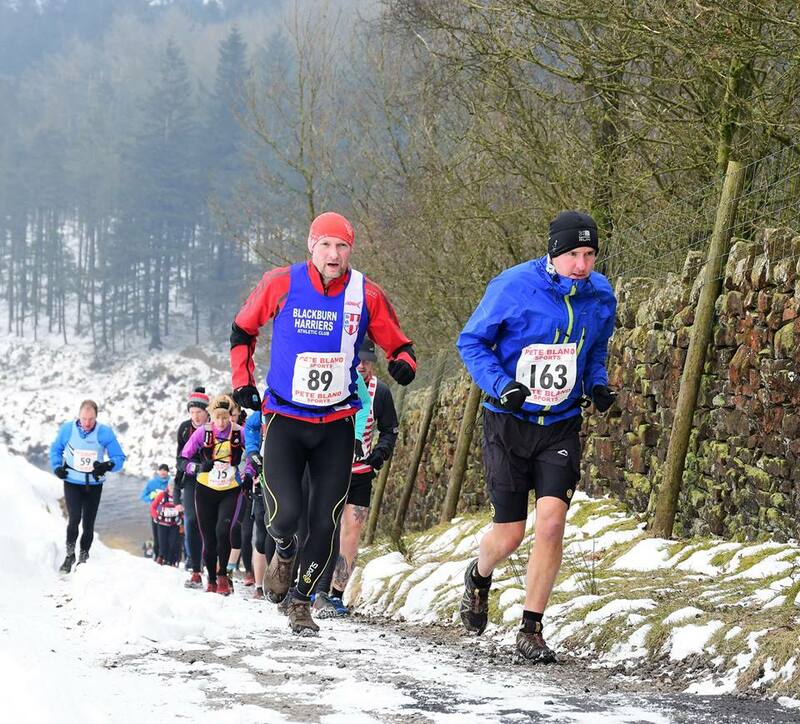 One hundred and fifty six runners completed the Race won by Alasdair Mcleod in a time of 54.03, some two minutes ahead of Bingley runner – Ian Holmes. 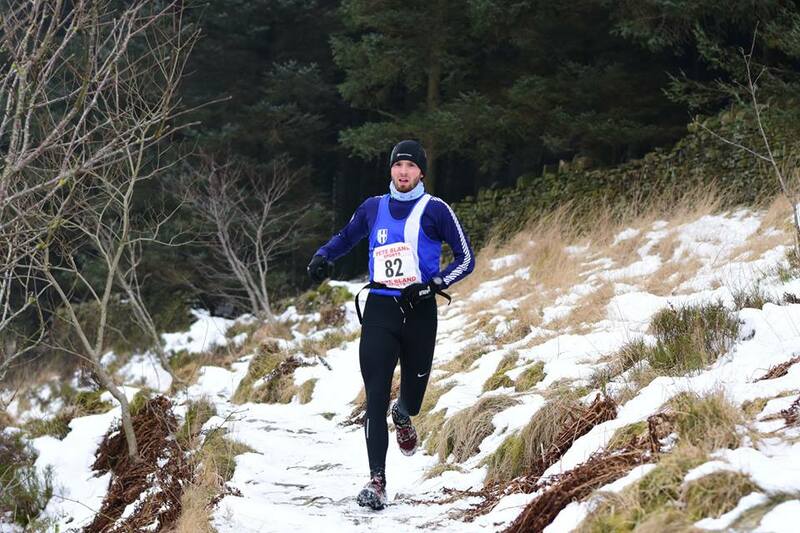 The conditions were pretty raw and as important as the runners fitness was, the right clothing was a must. 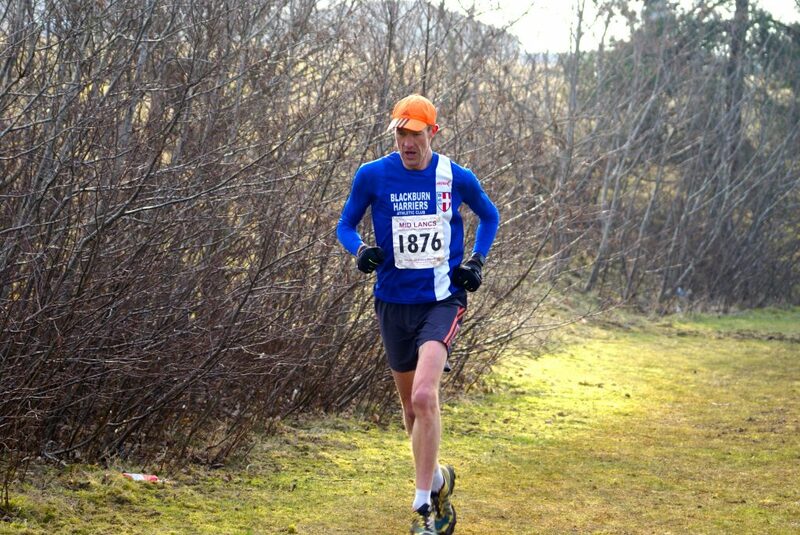 John Horrocks was the first of the five Harriers to come home in 30th place clocking 65.03. 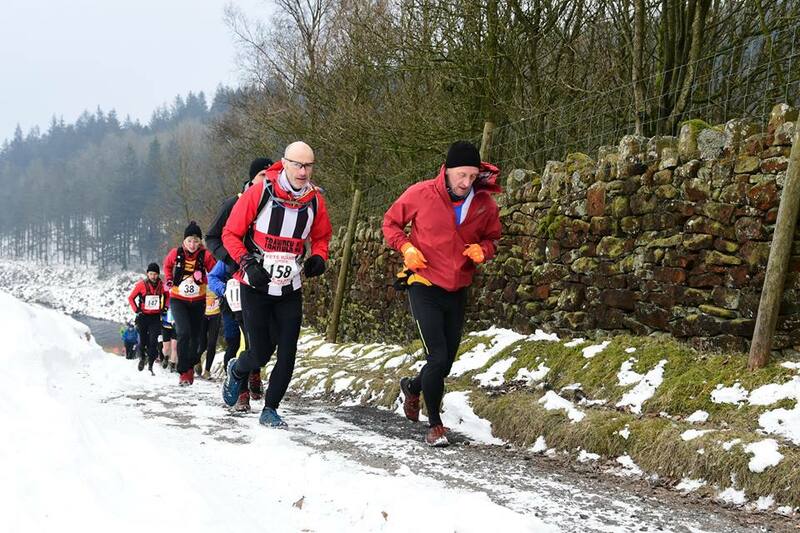 Next across the line for the Club came V50 Gary Pearse in 67th with a time of 72.09 and followed home by V50 Jonathan Bridge in 72nd with a time of 72.51, Ian Clarkson in 118th (83.24) and John Orrell in 126th in a time of 84.32.